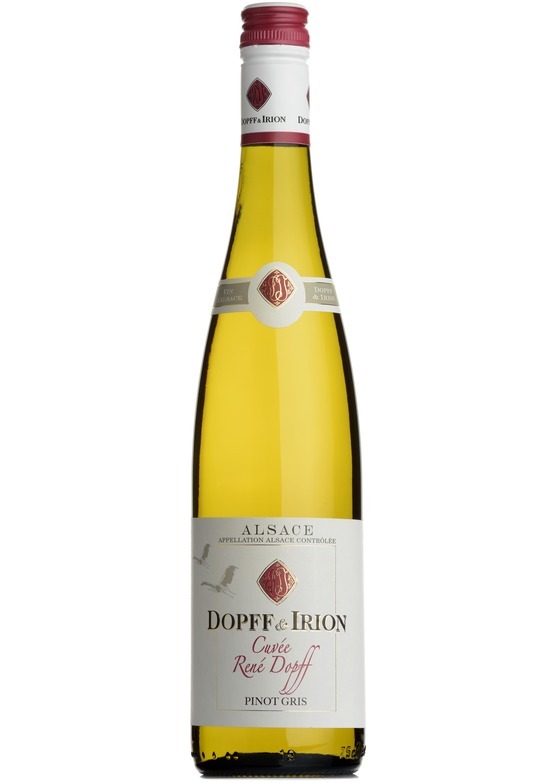 From the dry end of the Alsace spectrum; this Pinot Blanc is full of ripe pear and melon flavour. At this price its a must have in the rack - weightier and more mouth-filling than a Chablis or Sauvignon, making it a great all round food wine. Pinot Blanc is often characterised by a lightly honeyed, baked apple character, in tandem with an almost earthy, exotic spiciness, which makes it very food-friendly. Great with asian cuisine, pork dishes, and traditional Alsatian onion tart.